In Palm Jumeirah peninsula-west crescent, lies one of Dubai’s most beautiful man-made secret – The One&Only The Palm. The beachfront resort is a home of unparalleled beauty, comfort, and hospitality. Most alluring is the fascinating 100-capacity courtyard cloister pavilion, with its sparkling fountain, elegant walkway and sophisticated dining setting; all combined to exude an ambience rich in style and intimacy for the perfect wedding. This venue, which is a love at first sight, has swept so many brides off their feet. The state-of-the-art decoration, pre-reception foyer, exceptional catering services, and breathtaking water view are all you dreamed of and more. The mixture of fragrances drifting into the courtyard from the lush gardens gives the perfect wedding aura. The venue was designed to give every bride a memorable experience. We at Morning Jacket Films understand the intricacies of filming at a venue like One&Only The Palm. As one of Dubai’s most reputable videographers, we have worked with countless event centers and we can confidently say that it remains one of our favorite. 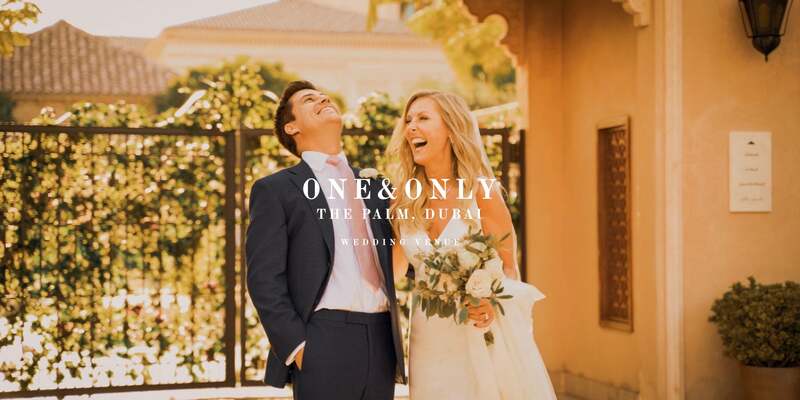 Attached to this content are video highlights of some weddings we have covered at The One&Only The Palm. We take pride in creating videos that will preserve a long-lasting memory of your wedding; after all, it is one of the best days of your life and you wouldn’t want to miss any aspect of it. We met in Dubai whilst Ian was on holiday and its where we spent many afternoons and evenings when he would come visit. Its always been our favourite hotel in Dubai. We wanted a boutique hotel that felt intimate and wasn’t too ostentatious. The O&OTP fitted the bill perfectly. We wanted to show our guests just how amazing Dubai is and wanted to have a wedding for them all to remember which they did .. the One and Only beat our expectations that’s for sure.. it was amazing. As soon as we were shown the One and Only by our wedding planner we knew we wanted to have our wedding there .. the hotel has just that extra special feel to it . We chose to get married in Dubai so our nearest and dearest could experience a taste of our new lifestyle. Dubai is an important part of our lives as a couple as this was the first time we lived abroad together. We always like to do things a little bit different from the others and because our wedding was so intimate with only 6 guests, the idea of a destination wedding felt like the perfect fit. Adam and I visited many wedding venues all over Dubai and we knew One & Only The Palm was perfect for us from the moment we walked in. The resort needed little to no changes to the decor, it was perfect as it was! We loved the style, the decor, the service, the staff – it was breathtakingly beautiful and we loved the fact that we could keep it simple without fuss or having to re-decorate or style the venue. My Mum flew out to Dubai to help choose the venue and OOTP was the very first venue we looked at-nowhere else on our list compared. The courtyard with its beautiful fountain feature was just perfect for the romantic setting we were looking for as although we were getting married here in Dubai, we really didn’t want a ‘beach’ wedding. The option to have the cocktail reception at the jetty lounge meant that our guests would also experience the beautiful Dubai skyline as well. The perfect balance! If you are in need of a videographer to cover your wedding or other occasions, feel free to contact us.  DUBAI WEDDING VIDEOGRAPHER – Morning Jacket Films –We tell love stories and we’d appreciate the opportunity to tell yours. We’re a team specializing in wedding videography in Dubai, and we’ve perfected the art of capturing the emotions at weddings on film. We’ve worked on weddings for British, European, Middle Eastern, New Zealand, Asian, African, and multi-national couples. We’re not simply going to film what happens. Anyone can do that. As destination wedding videographer Dubai, we’re going to capture your story and deliver a handmade film that is unique to you and your love story. When you watch the film, you won’t just remember the day, you’ll relive it.